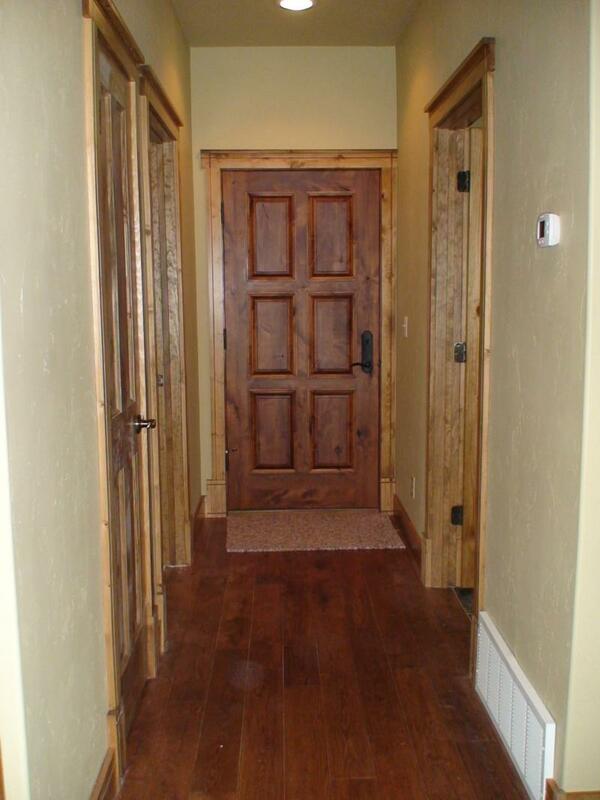 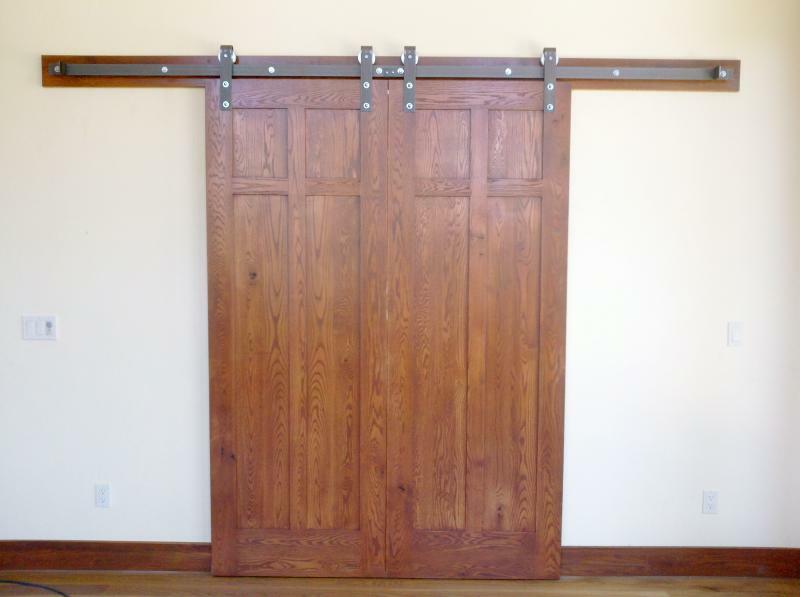 Interior & Exterior Solid Wood Doors In Washington, Montana & CA - INTERIOR DOORS CUSTOM DESIGNS ARE READILY AVAILABLE. 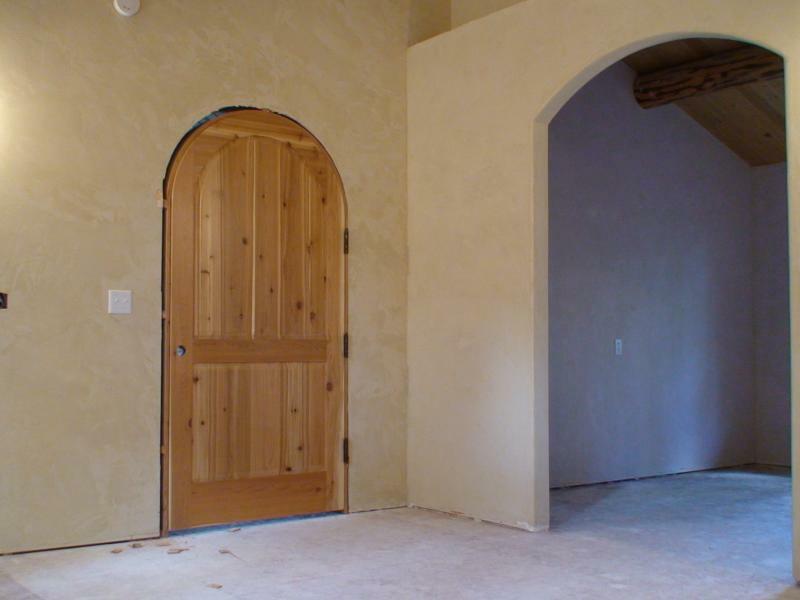 CUSTOM DESIGNS ARE READILY AVAILABLE. 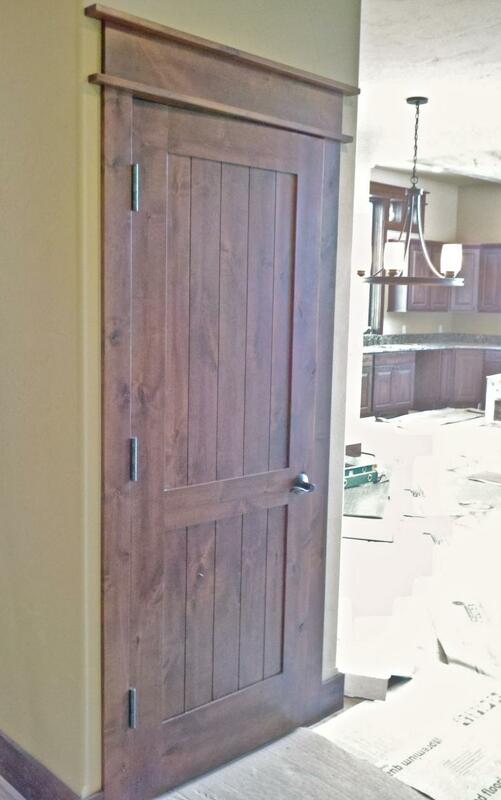 Knotty alder double doors with art glass. 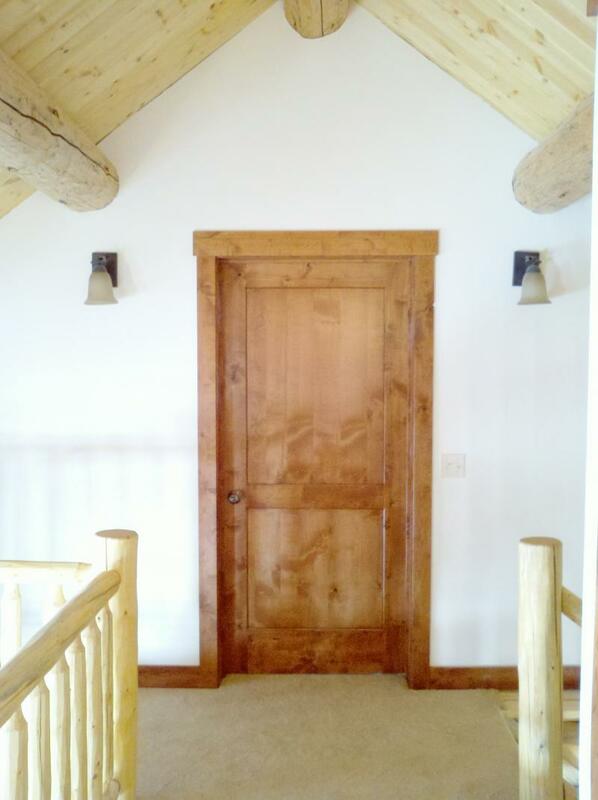 Knotty alder true arch double doors with hand scraped distress and beveled glass.